Edgar Degas (1834-1917) was a French artist famous for his paintings, sculptures, prints, and drawings. He is especially identified with the subject of dance; more than half of his works depict dancers. The French Impressionist, born in 1834 in Paris, studied at the Academy of Fine Arts. He first painted large history paintings and portraits of his wealthy family. With the development of civil society he turned to the simple life. was a French artist famous for his paintings, sculptures, prints, and drawings. He is especially identified with the subject of dance; more than half of his works depict dancers. His most popular motifs are women. The artist took up ironers, ballerinas and bathers both in his paintings and in his sculptural work. The figures are lost in thought. Since 1983 Degas was a student of Louis Lamothe, a formal student of the French painter Jean-Auguste-Dominique Ingres. His father helped him to find a studio to work in. He attended briefly the École des Beaux-Arts in 1855 but quitted the studies there because he wanted to learn by himself. In 1856 he travelled to Italy and visited some relatives in Naples, the birthplace of his father. He travelled to Rome, where he stayed for 18 month for several studies. In 1858 he left again and went to Florence, where he visited some more relatives the family Bellelli. Degas made several studies of them for a portrait he wanted to paint. In 1859 he went back to Paris and painted the family portrait "The family Bellelli". Afterwards Degas turned his interest to the contemporary French lifestyle. During this period he met Paul Cézanne, Pierre-Auguste Renoir and Edmond Duranty. By the later 1870s Degas had mastered not only the traditional medium of oil on canvas, but pastel as well. From 1870 Degas increasingly painted ballet subjects. During the Franco-Prussian War Degas was cannoneer in Paris but spent most of the time at the French countryside. After his father died in 1874 Degas started to increase an own exhibition in contrast to the Salon in Paris, where he exhibited from 1866 till 1870. Degas finally implemented eight of his alternative exhibitions. During the late 1890th Degas started to discover photography and exhibited some of his photo art in 1895. Because of an amblyopia he was forced to stop painting. He made some last paintings and drawings in 1908 and focused on sculpting during his last years. 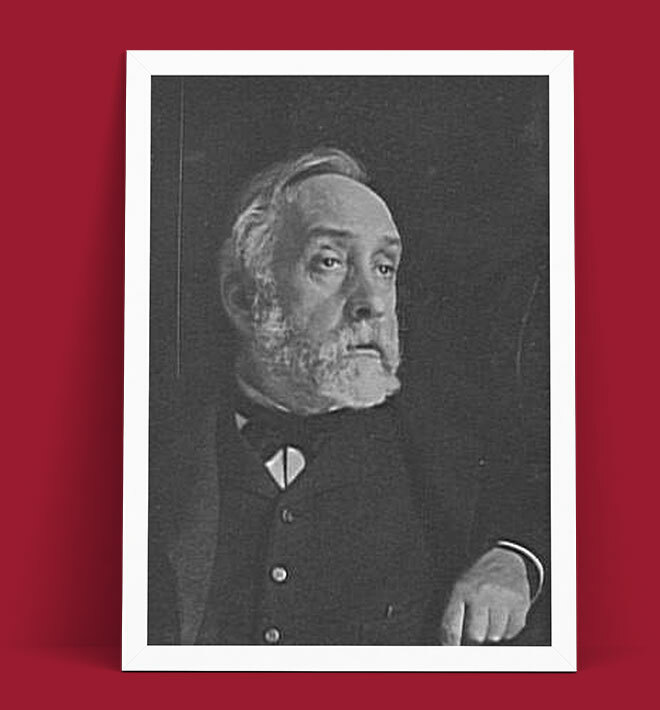 Edgar Degas, the creator of the famous sculpture Little Dancer of Fourteen Years, died on September 27, 1917. Some of his works are exhibited in The Metropolitan Museum of Art, New York City, and the National Gallery of Art, Washington D.C.